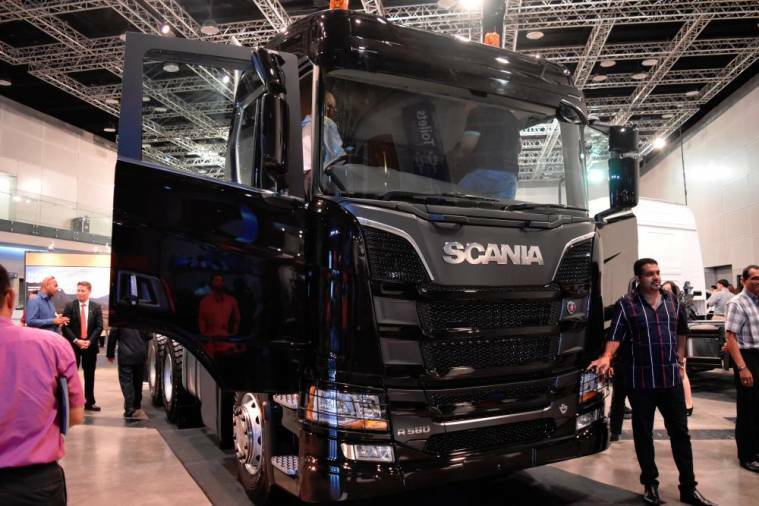 05 Apr 2019 / 15:53 H.
The company, during a lavish and glittering launch at the Kuala Lumpur Convention Centre, proudly proclaimed that the range of its lorries has been designed and engineered to give fleet owners greater total operating economy and profitability, as well as lower carbon dioxide emissions. 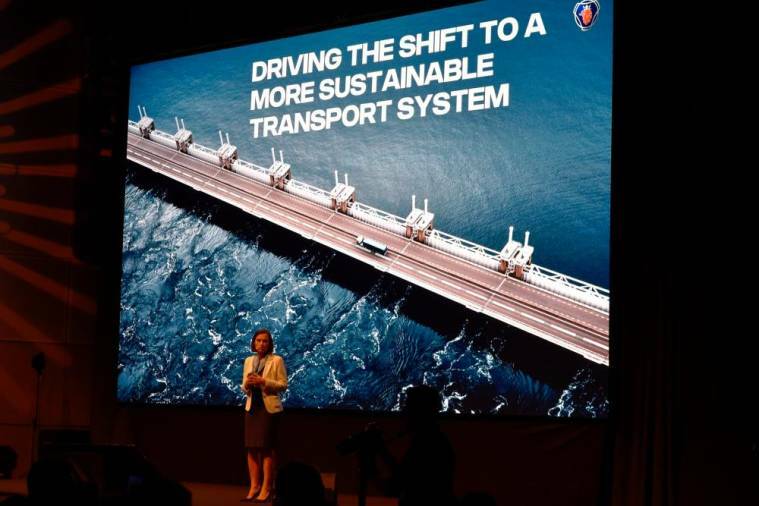 The New Truck Generation by Scania is equipped with powertrain innovations that cut fuel costs by 3%, the result of the company’s largest-ever investment equal to some RM10 billion, 10 years of development work and more than 12 million kilometres of test-driving. 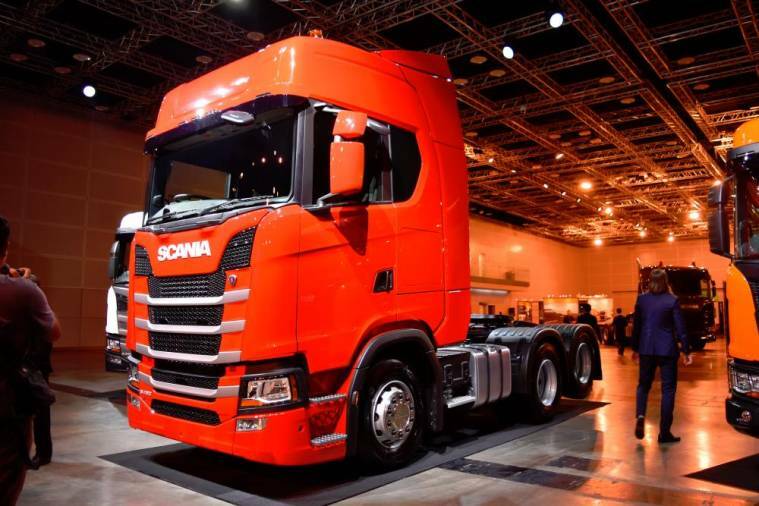 - Powertrain updates resulting in exceptional fuel efficiency and driving performance. 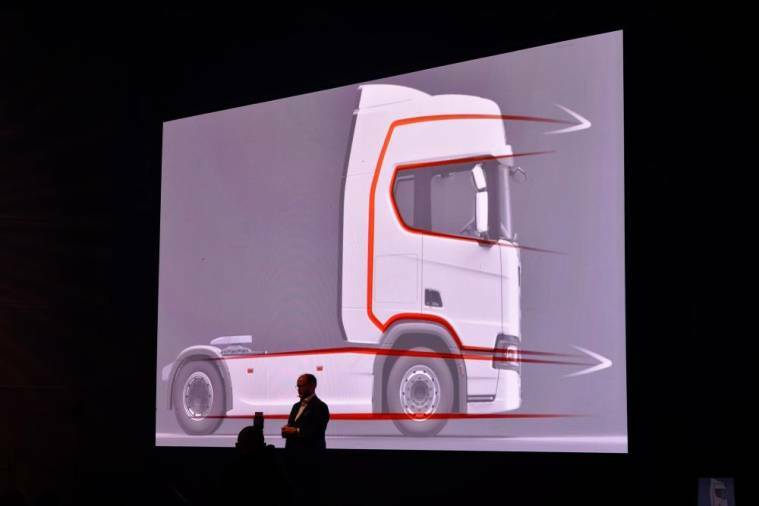 - New design and shape of the front and chassis for improved aerodynamics. - Maintenance based on your operation increase uptime and profitability. 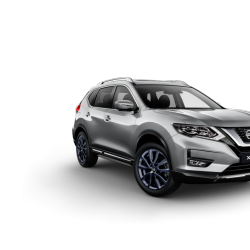 - Unique safety features such as roll-over curtain side airbags. - Enhanced driver’s seat adjustment options. 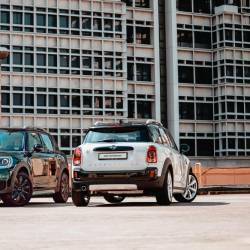 - New infotainment system with seven-inch touch screen. 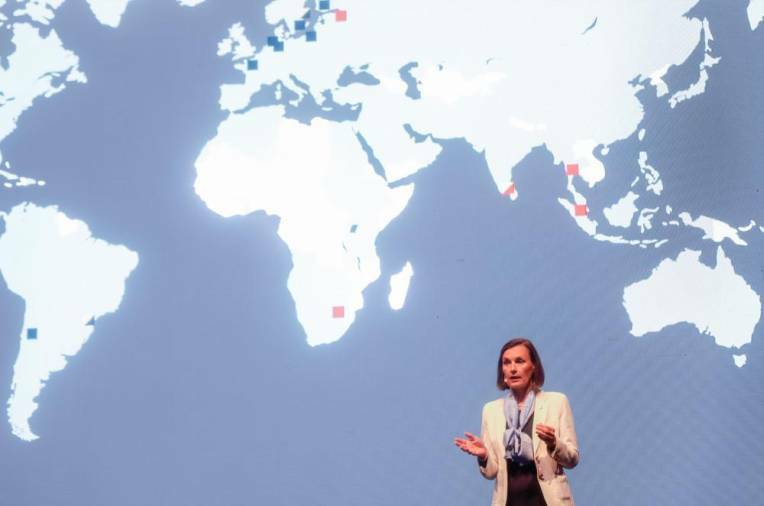 “Our New Truck Generation has won many awards since the launch in Europe like the International Truck of the year award and has achieved 100% in all European press tests, twice,” said Scania Southeast Asia managing director Marie Sjödin Enström. 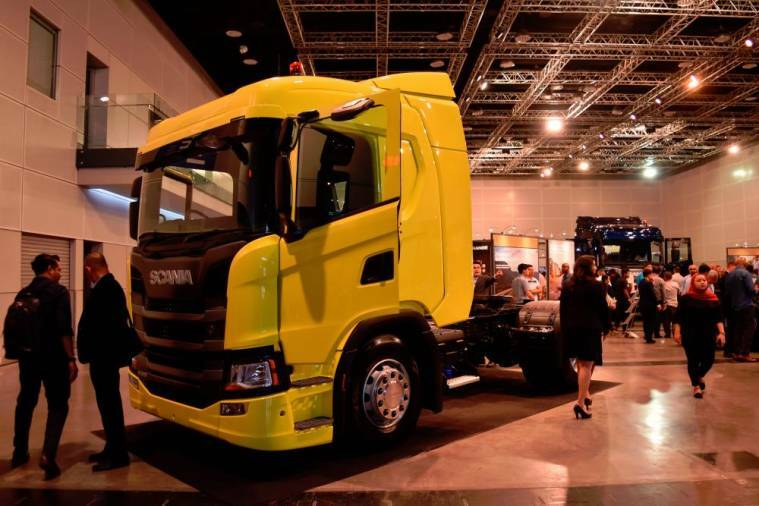 “In addition to enhancing performance of the vehicle, we also recognise that the driver plays a significant role in the success of our customers’ business. 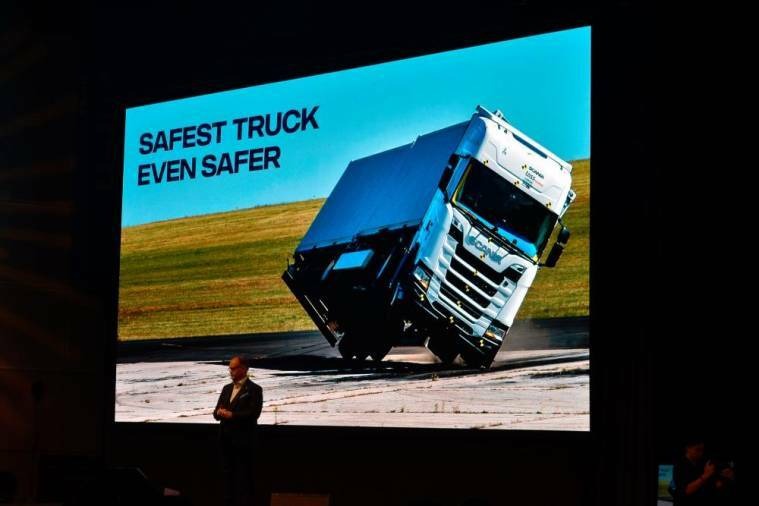 The New Truck Generation has been developed for long haulage, construction and urban applications, with a strong focus on customer profitability. It features design and technical improvements to the P-series, G-series and R-series cabs that were mainstays of the PGR generation. 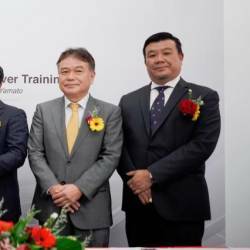 In addition, the launch also revealed the new L-series and S-series cabs to complete the full range of options for Malaysian customers. The L-series cab is purpose-designed for urban applications – such as distribution, refuse collection and maintenance – in congested city conditions. Its spacious low cab puts the driver at the same level as other vehicles on the road. 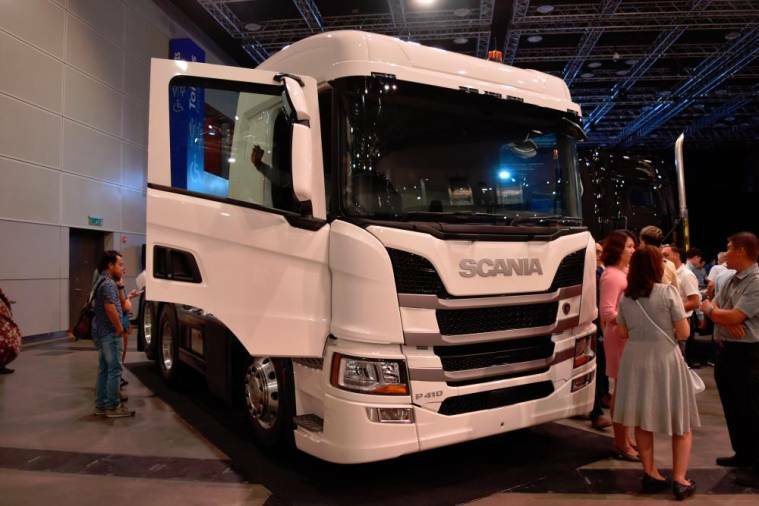 Meanwhile, the S-series cab, the tallest in the range, features a flat floor and a high roof to maximise interior space and comfort for long-distance driving. 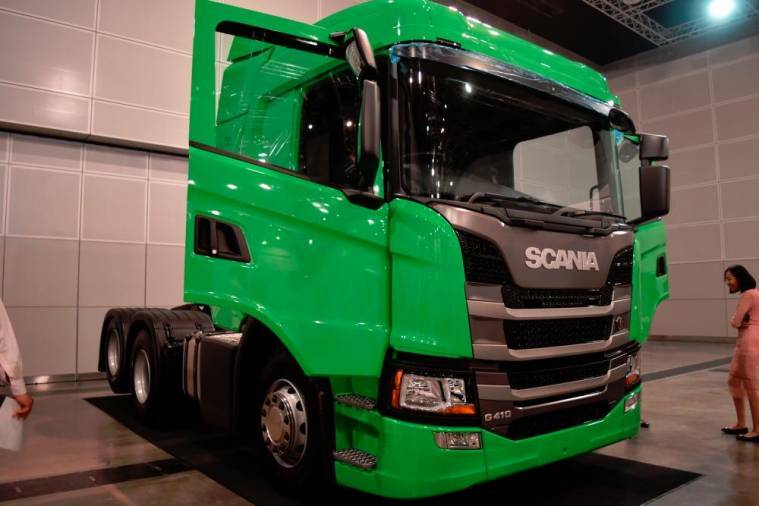 Scania also introduced the XT range with additional technical specifications built to enhance the robustness of trucks that work in rough terrains such as construction sites. 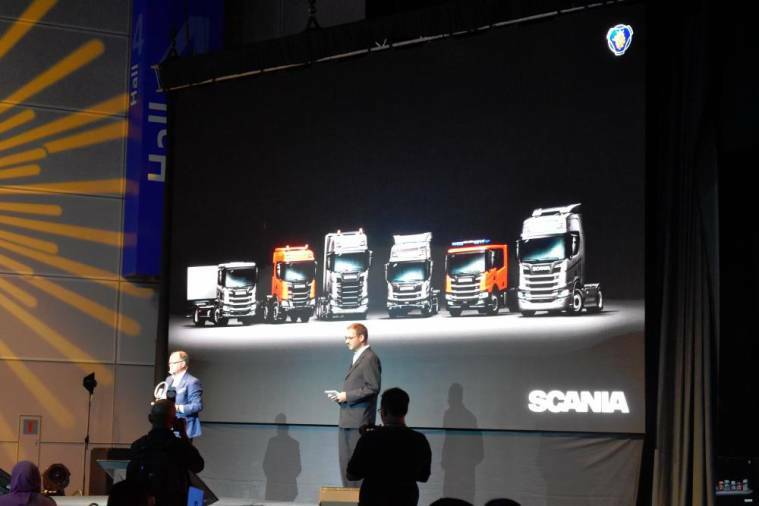 The New Truck Generation features a more robust monocoque structure with high tensile steel, engineered in collaboration with Scania’s sister company, Porsche Engineering. 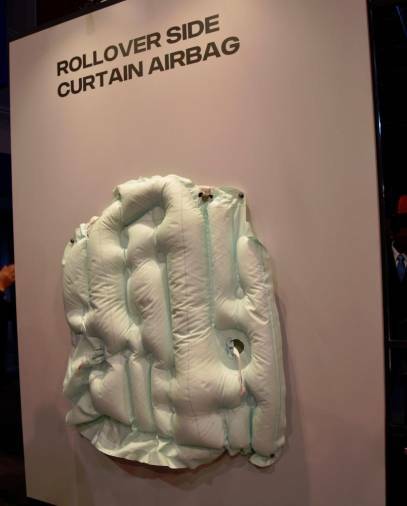 First in Malaysia, the new generation features rollover side curtain airbags, which can potentially reduce fatalities from rollover accidents by up to 25%. 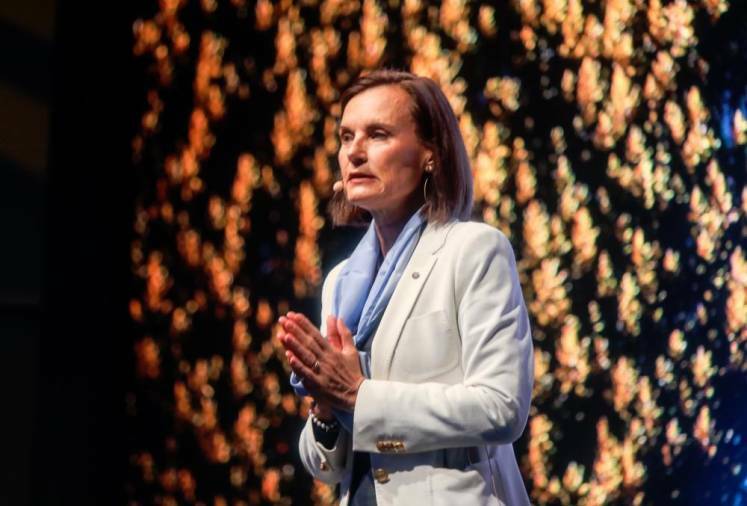 “No effort was spared in the extensive development process to ensure that the drivers enjoy the best possible visibility, manoeuvrability, comfort and driving experience to ensure the safest interaction with other road users,” said Enström. 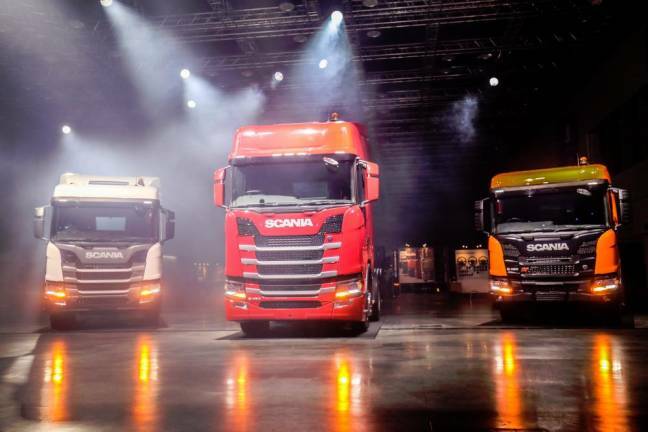 Since the new generation was first introduced in Europe in late-2016, more than 79,000 units of those Scania lorries have been sold worldwide. 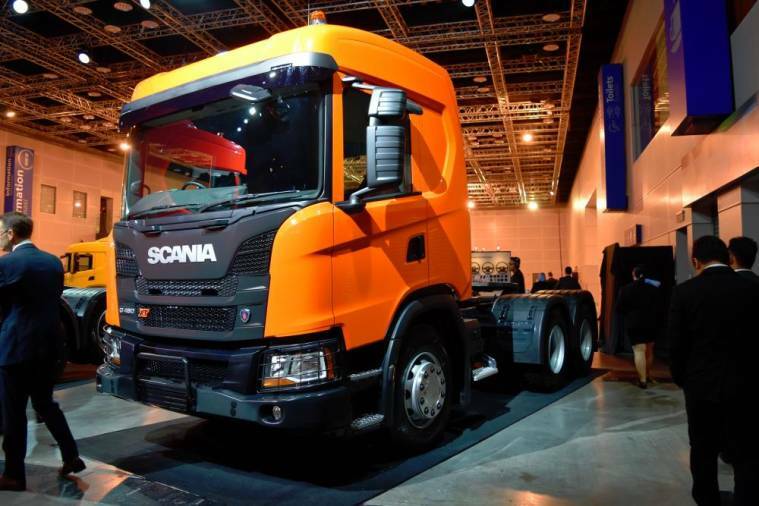 In Malaysia, the lorries received overwhelming response during the pre-launch period last year. 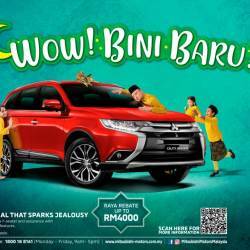 To-date, over 28 customers have purchased more than 125 units of them.